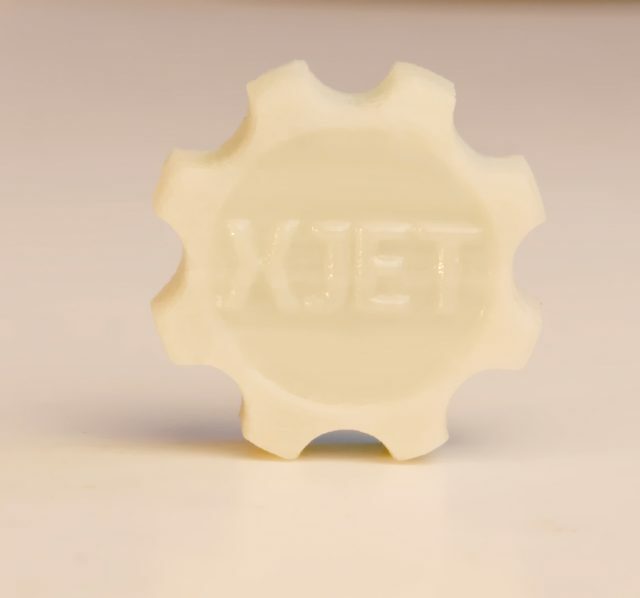 XJet Ltd, an Additive Manufacturing company pioneering NanoParticle Jetting technology, announced the addition of ceramic inkjet 3D printing to its line of Additive Manufacturing capabilities. The ceramic 3D printed parts will be shown on display for the first time at formnext in Frankfurt, Germany on November 15th. 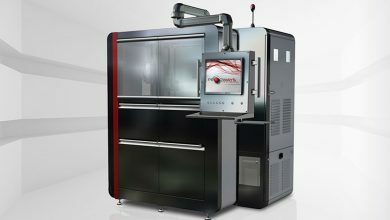 NanoParticle Jetting (NPJ) technology was unveiled at the RAPID Show in Orlando, Florida in May 2016. 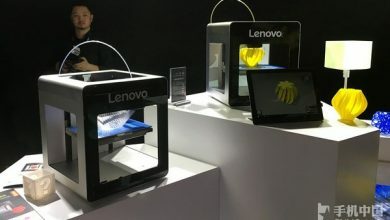 Its introduction has caused many in the industry to dub the technology as a “game-changer” with its unprecedented levels of details, surface finish and accuracy, producing high quality parts with any geometry. 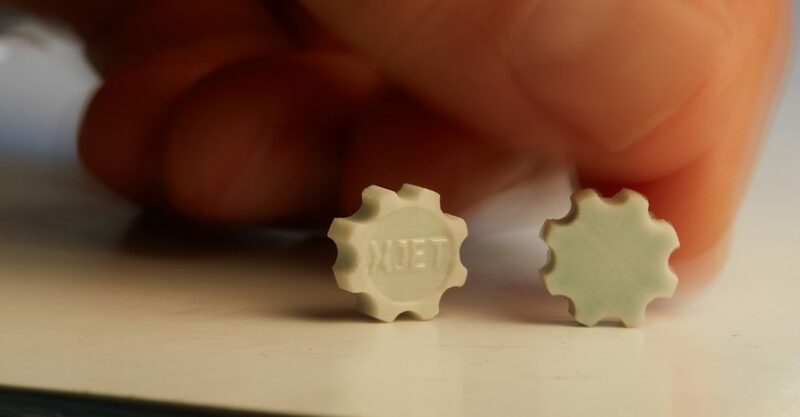 “After many years of research, we are excited to have reached this milestone of development, producing another high quality material through NanoParticle Jetting (NPJ),” said Hanan Gothait, CEO and Founder of XJet. 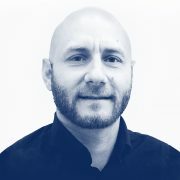 “NPJ is a truly disruptive technology as it offers a totally new level of fine details, material properties and simple clean operation without the need to design or remove complex support structures. NanoParticle Jetting produces an ultra-thin layer of droplets containing ceramic nanoparticles. 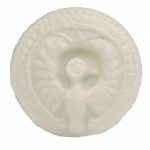 These are deposited onto the system build-tray, producing ceramic parts with the ease and versatility of inkjet printing. Delivered as sealed cartridges, the liquid dispersions are loaded easily into the XJet system, eliminating the need to handle dangerous powders. Inside the system’s build envelope, extremely high temperatures cause the liquid ‘jacket’ around the ceramic nanoparticles to evaporate. 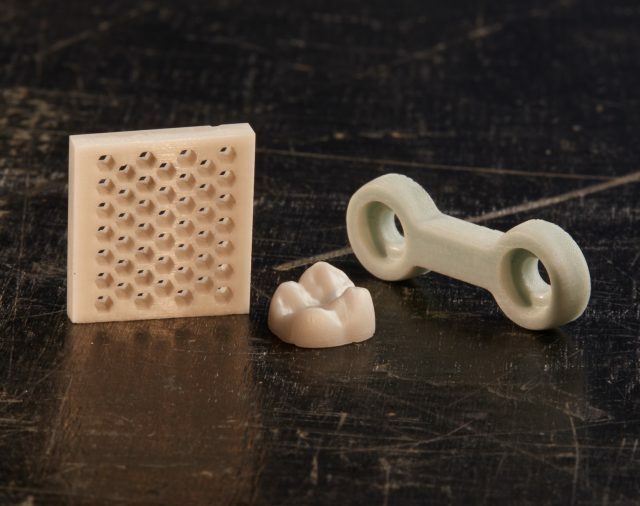 This results in the same mechanical properties as parts made in a traditional way. 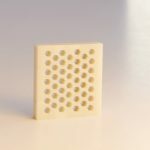 In addition, the ceramic part undergoes an easy sintering process, with the supports removed simply and with almost no manual intervention. Details – The size of the particles and the ultra-thin layers allows a new level of small details and thin walls to be printed. 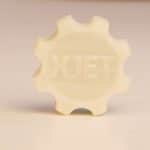 Dispersion – XJet’s system print heads deposit an ultra-fine layer of liquid droplets which contain ceramic-nanoparticles. 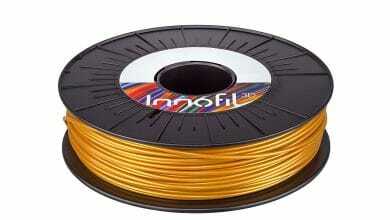 This “ink” is delivered in sealed cartridges, achieving a new level in safety and simplicity. Design Freedom – The support materials, which are different to model materials, require no pre-design and are effortlessly removed afterwards. 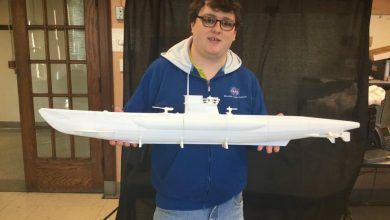 This enables almost any geometry to be designed and printed. 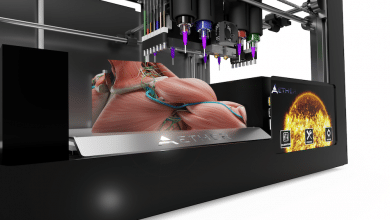 The technology will be on display at formnext, November 15th at Stand #J30.